Aero Types are meant to organize the activities your accounting firm does during the day. Ideally if you set them up correctly, they will provide actionable metrics as to where your firm is spending their time. This will allow you reallocate resources as necessary. One way to think of Aero types is as a menu of services you sell, similar to service items in QuickBooks. You can map them one to one with your service items, or have many Aero types all mapped to one service item in QB. However, you can’t map multiples service items to the same Aero Type. Every Aero type in Aero Workflow can also be mapped to a QuickBooks class, so that when you or your staff uses that Aero type the resulting time entry will automatically get posted to the correct class. Some firms get much more detailed and have an Aero type for each tax form. 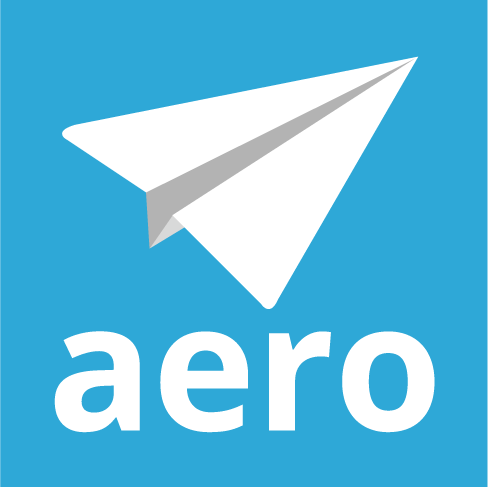 Notice that every firm has Overhead or Admin as one of their Aero types. This allows you as the firm manager to report on how much time your firm is spending on these non-revenue types of tasks – and who is doing it! The other advantage of having your daily tasks categorized by Aero types is that it allows you and your staff to group tasks by type. Perhaps you have several tasks due over the next couple of days that are designated as payroll. It might be more effective for you to log into the payroll service, like IOP4A, and do payroll for several clients at once.